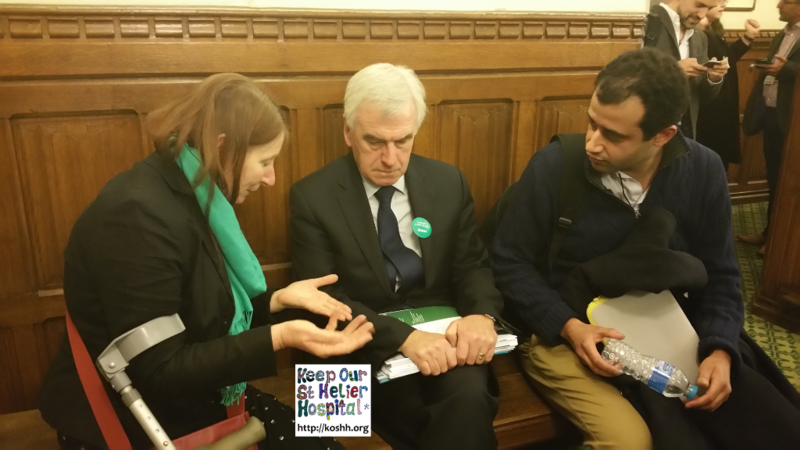 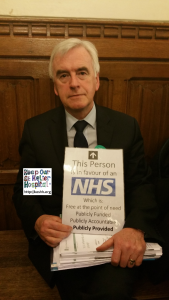 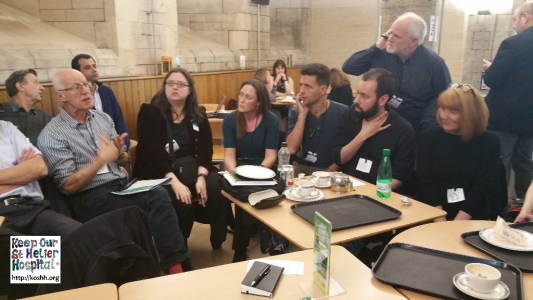 A meeting took place today between a number of health campaigners, Shadow Health Minister, Heidi Alexander, and Shadow Chancellor, John McDonnell. 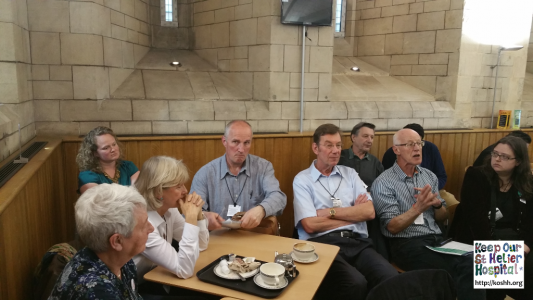 It was a useful meeting, and a lot of important matters were discussed. 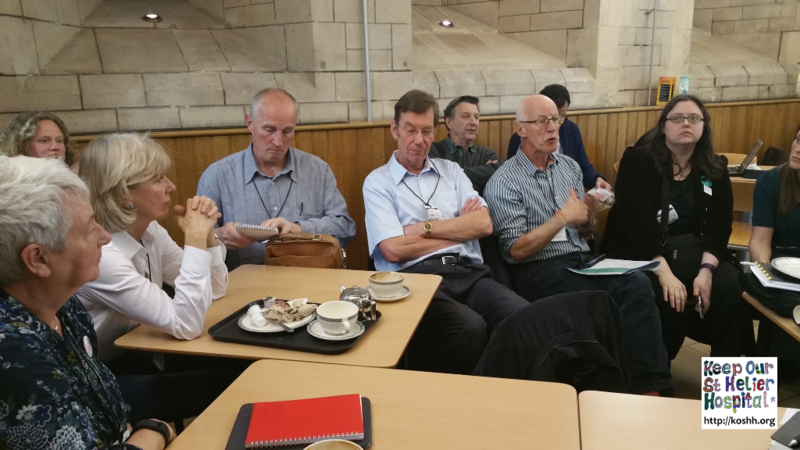 We at KOSHH look forward to many more meetings in the future. 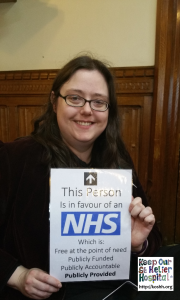 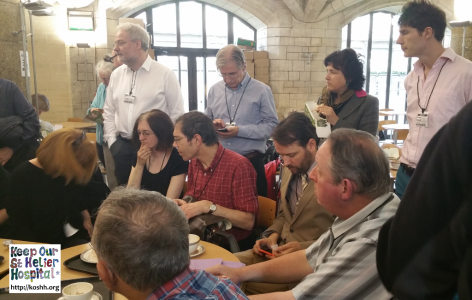 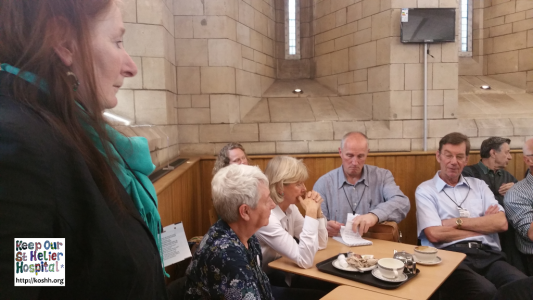 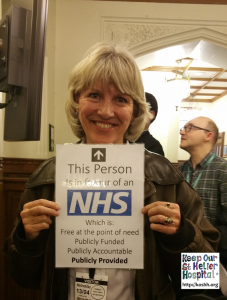 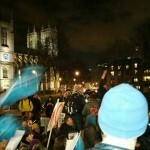 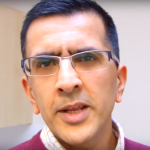 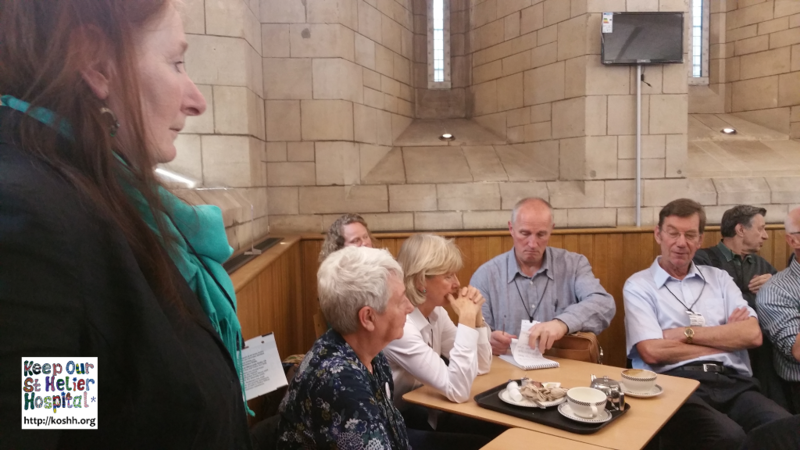 Please see this article about the meeting, and covering a wider debate about NHS policy.